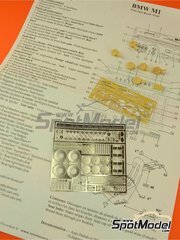 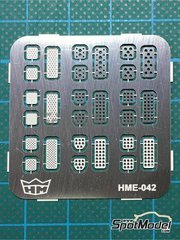 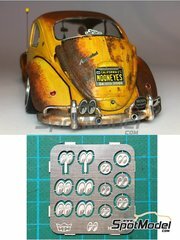 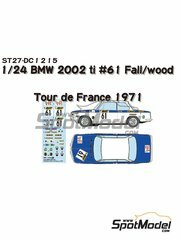 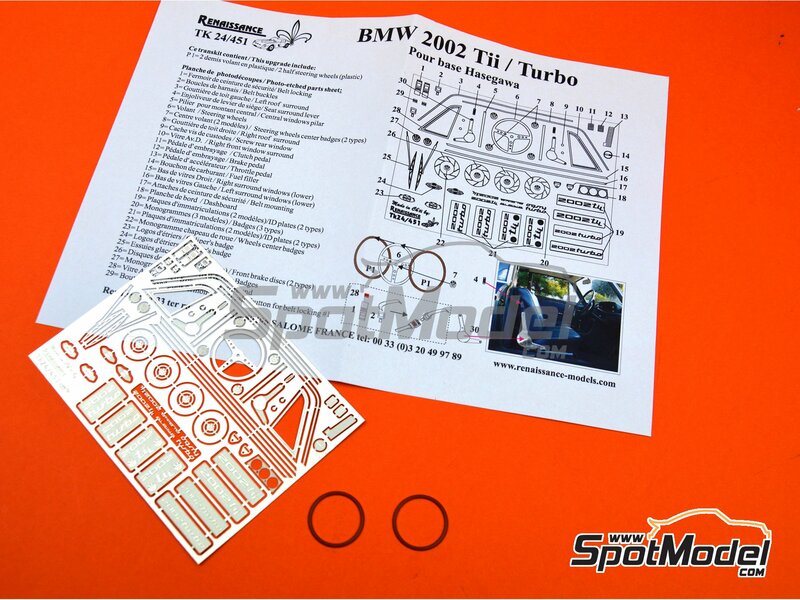 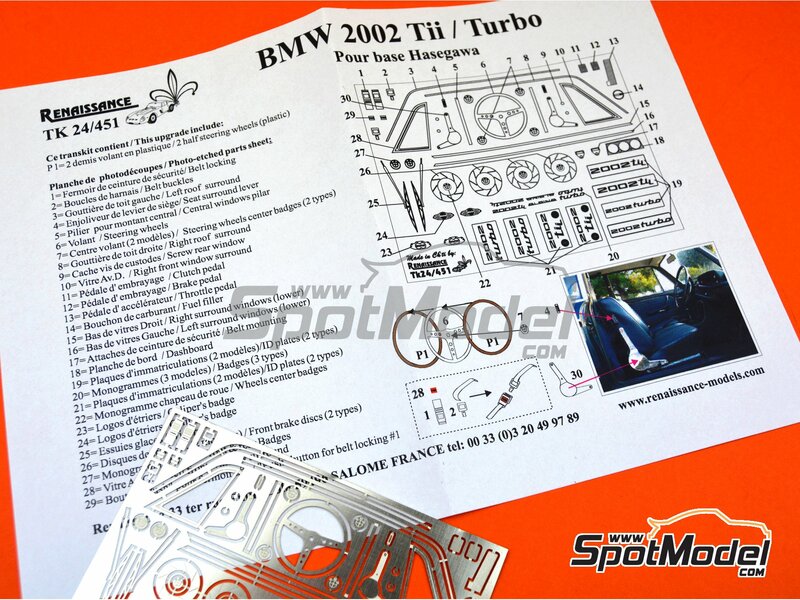 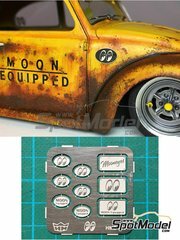 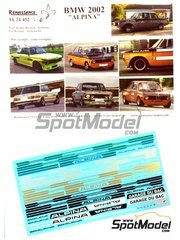 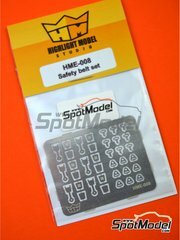 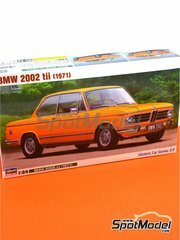 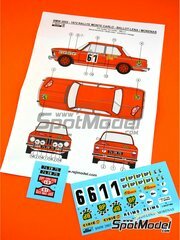 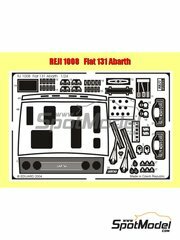 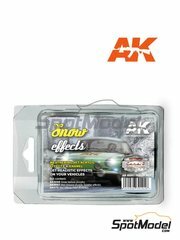 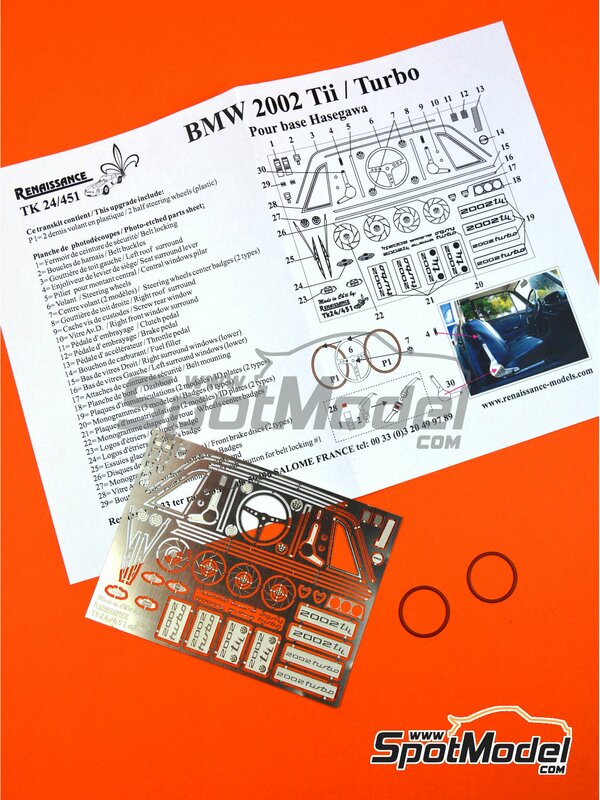 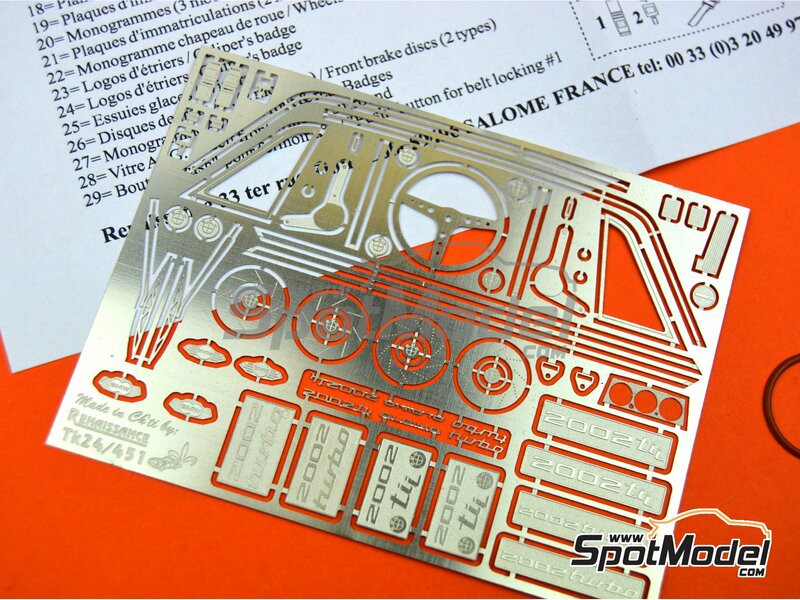 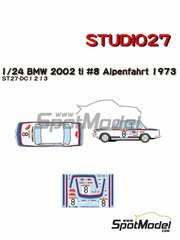 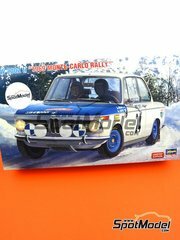 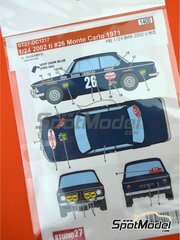 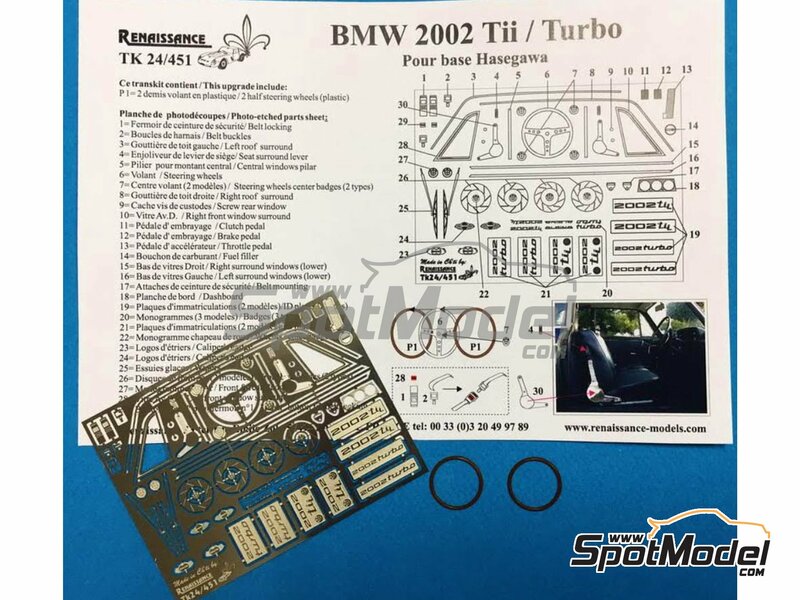 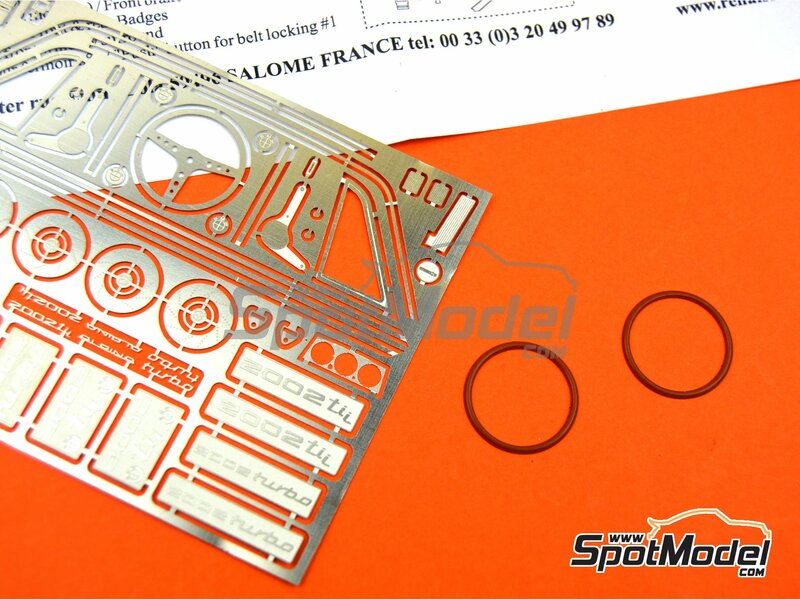 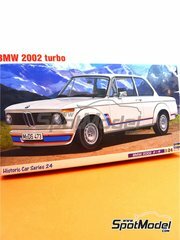 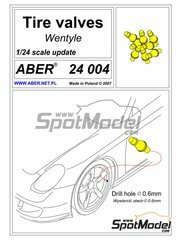 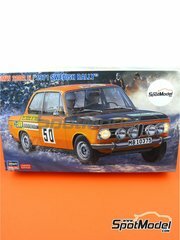 This set of photoetched parts for the BMW 2002 of Hasegawa is more than recommended, both for the Tii version and for the Turbo version. 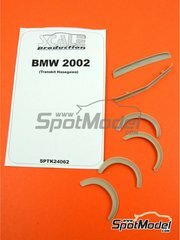 Includes a couple of resin parts for making the steering wheel even more realistic. 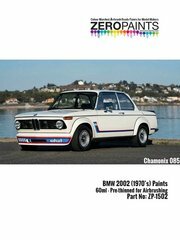 Do not miss it!!!! 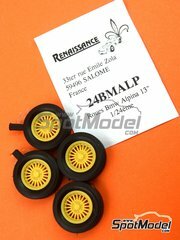 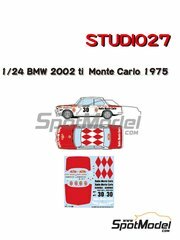 Manufactured by Renaissance Models in 1/24 scale with reference TK24-451. 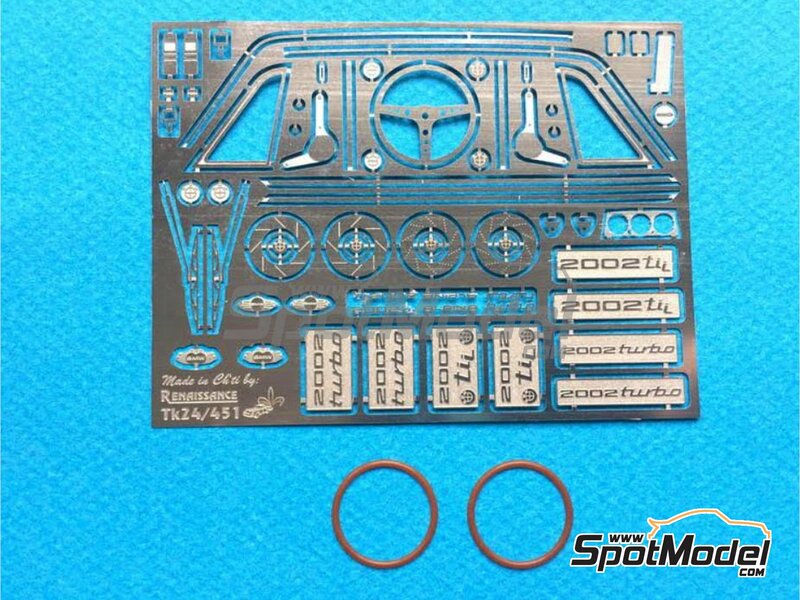 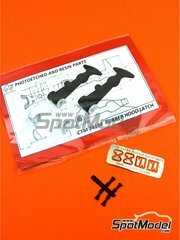 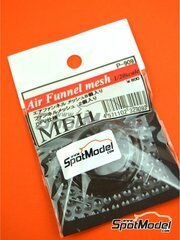 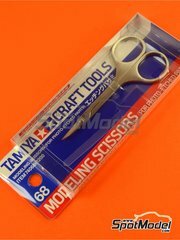 To be used with Hasegawa references 20332, 21123, HC-23, 21124 and HC-24. 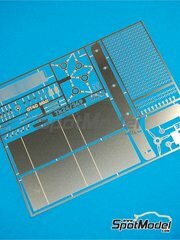 Package measures 120 mm x 200 mm x 1 mm (width x depth x height), weighting 9 g.
Featured in newsletters 296 and 306.